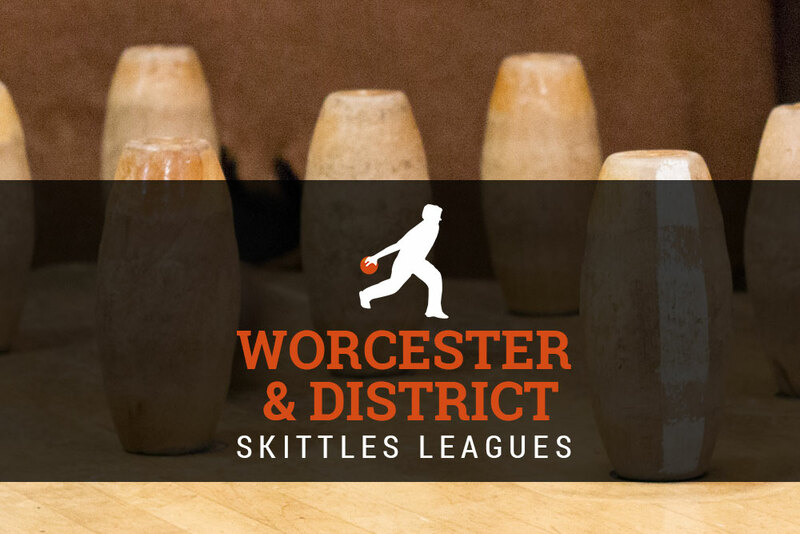 Report-In Division One we had XS Pins who play at The Auto Club in Malvern v The Backscuttlers, XS Pins lost the first leg by 7 pins but then won the next two to gain back 3 Backscuttlers won the 4th to go ahead by 15 pins, The XS Pins put in a high 84 last leg leaving The Scuttlers 70 to win it came down to the anchorman needing an 8 he only got a 6 then losing the game by 1(9-2). A special mention to Dean Banfield of The YoungUns after scoring a massive 71(15-18-16-9-13) on The Saracens Head well done. Also in the top of the table clash in Division Two Barbourne came out victorious v The Vikings at The Portobello 423-430 and now lead the league by 20pts and are undefeated in 10 games.